Here’s an amazing error fare once again after quite some time, this time to Mexico! 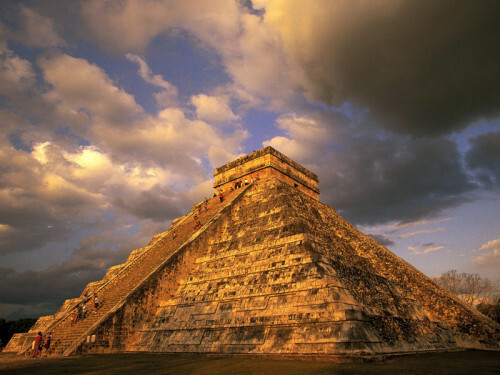 Return flights from Vigo in Spain to Mexico City are now available for only €189!! This is an aparent error fare and the price can be fixed anytime soon, so we recommend to book this trip ASAP! You can also fly from Seville to Veracruz in Mexico for only €219 (book here)! Regular tickets to Mexico City from Europe cost €800+! Checked-in luggage and meal onboard is included, travel time is good from 12 to 20 hours. Travel dates are from March to November 2019, excluding summer months. Getting to Vigo or Seville is easy from any major airport in Europe, use our search form on the right to find a connecting flight or you can also go with cheap Flixbus buses. Hurry up and BOOK THIS super deal now! « WOW! Cheap last minute flights to Jamaica for only €266!